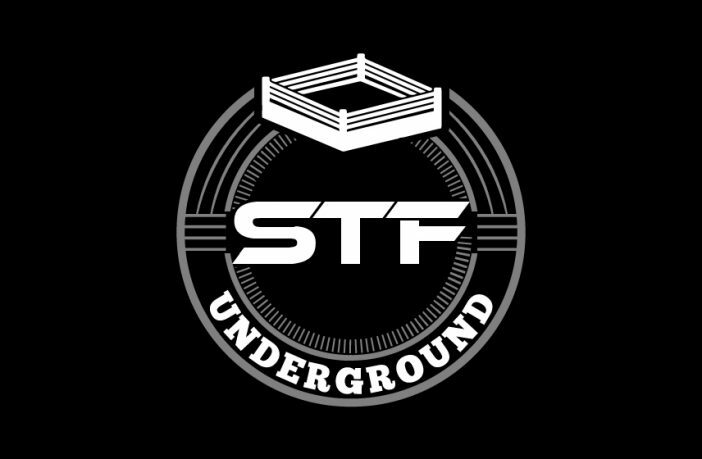 STF Underground Episode 7 - Special Guest: Frank The Clown! 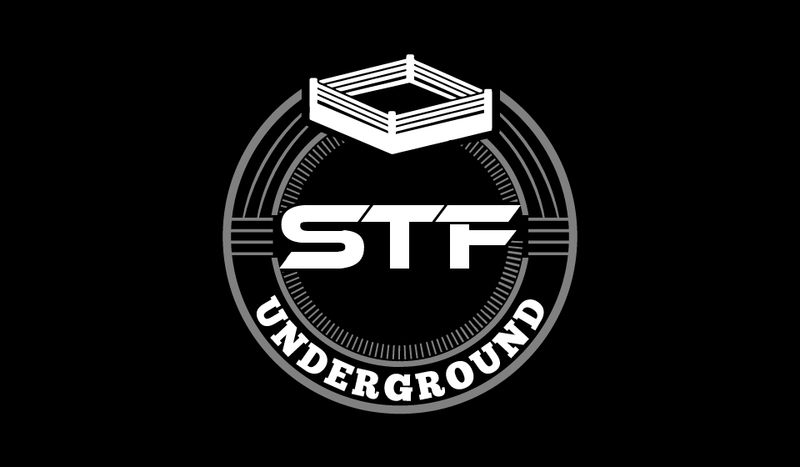 Once again, we have an exclusive episode of STF Underground! In this episode, the guys discuss the status of the Intercontinental Title, argue over which Chicago Style Pizza is best (and who Brian Cage agrees with), and also talk about the history of Kofi Kingston as he heads into WrestleMania. We also have a special guest, the one and only, Frank The Clown! Check Out Our Official Commercial Featuring SCU HERE. Find us on Apple Podcasts, Google Podcasts, Spotify, Stitcher, and wherever you find podcasts, or play in the player above!